This is a factory files for a device that seems to match the hardware of that of Premio P530. The firmware’s files a DM signed/verified so they should flash well and have the potential to boot if truelly compatible with the Premio P530 hardware as hoped. The DA or Download Agent tested on the same device model is included. 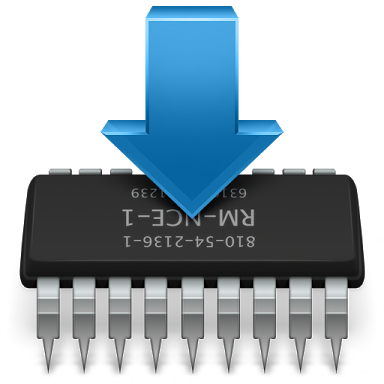 Below as steps you are to follow to flash the firmware/ROM or flash file onot the device. Kindly email should you have any other question on this.